Please Note that UK Postage of £2 is added to all orders under £30. Overseas Airmail will be surcharged at cost and is minimum of £5 per order. It is dark red in colour and can be found all round the coastal areas of the northern hemisphere above 50 degrees North or where the sea has a typical ambient temperature of below 14C. 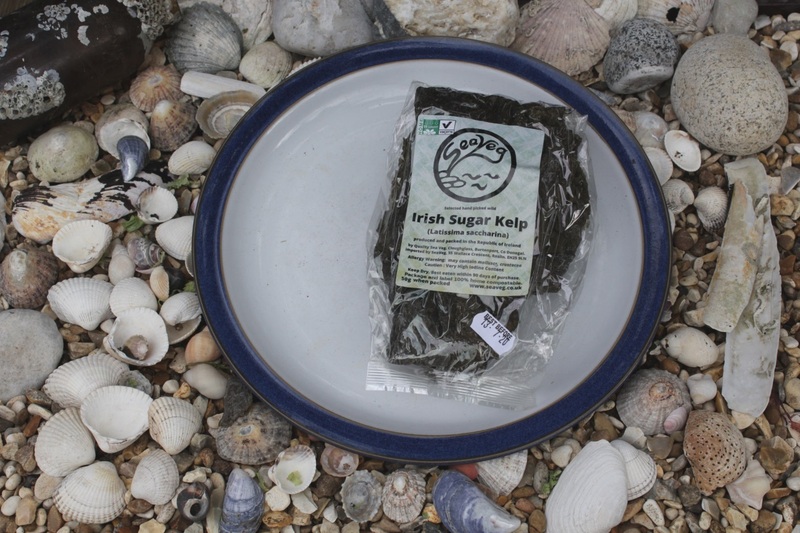 Sugar Kelp is a brown seaweed recently reclassified as Saccharina Latissima. It grows as flat leaves on the seabed, and is best harvested when young and olive green. 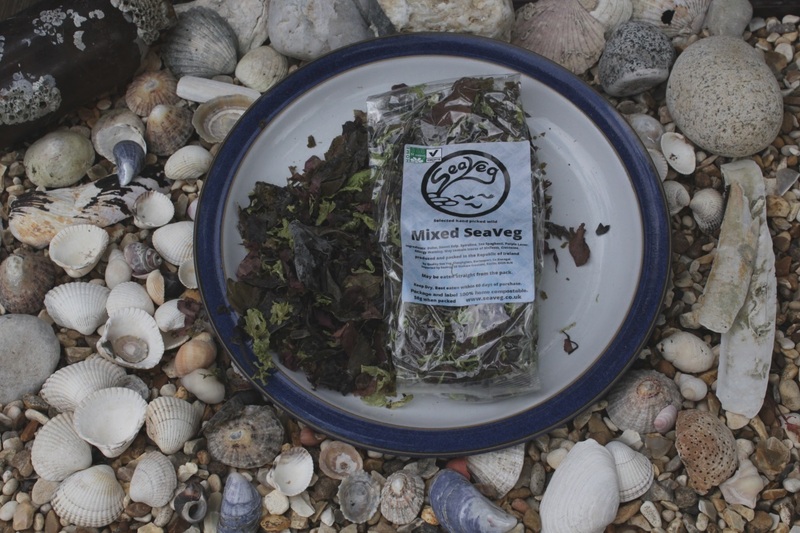 Mixed SeaVeg is our seasonal blend of Sea Vegetables, ready to eat raw, straight from the pack. Now available as small flakes for sprinkling. Sea Spaghetti : Himanthalia Elongata is a brown seaweed which grows off rocks accessible at low tide. It is called Sea Spaghetti because its long fronds are harvested and cook like spaghetti. 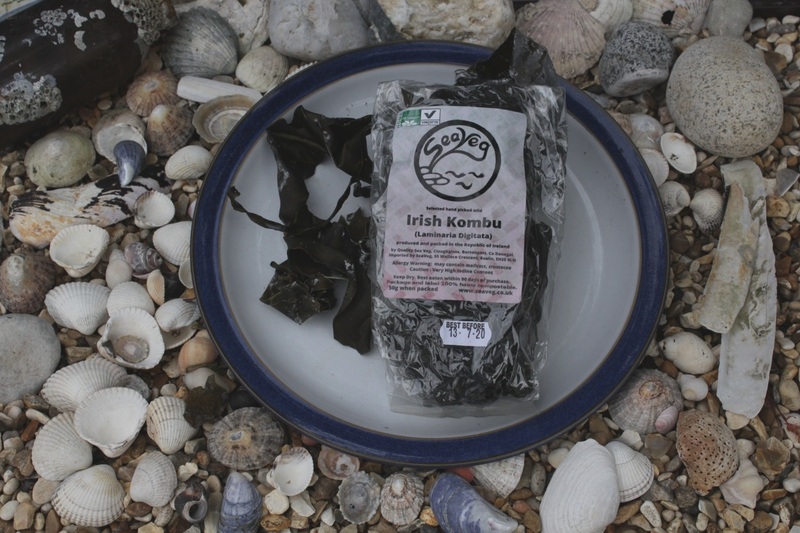 Irish Kombu : Laminaria Digitata is a brown seaweed, best picked when young. It is very high in Iodine and should only be consumed in moderation. In traditional oriental cooking it is removed before serving. 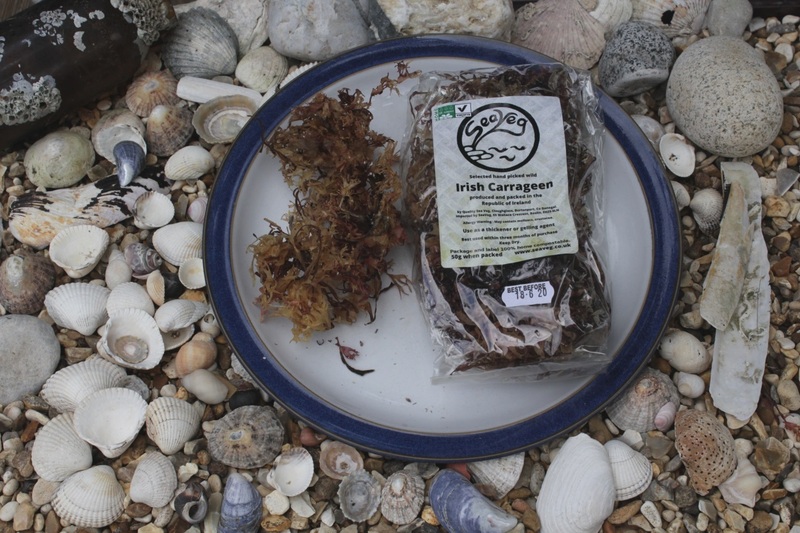 Carrageen is a red seaweed, which is hung outdoors for several weeks to be washed by the rain and bleached by the sun before use. 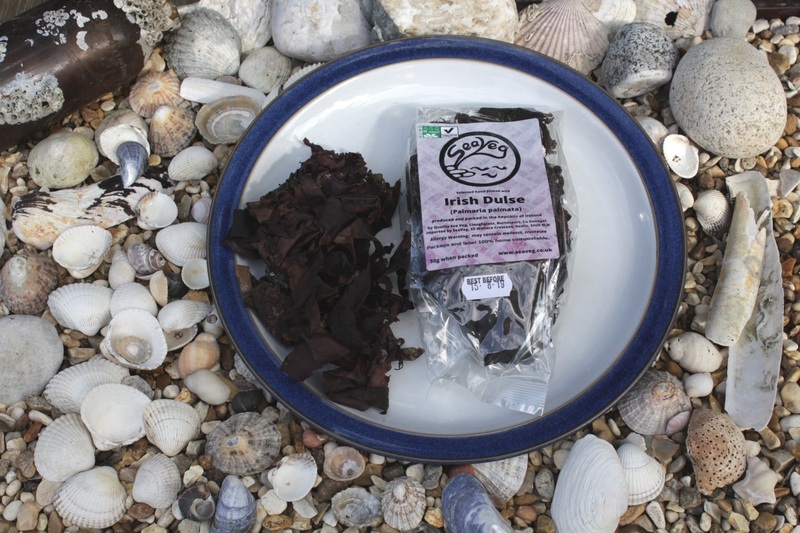 Our carrageen is supplied whole, and is partly red and partly bleached as it is traditionally sun and wind dried. 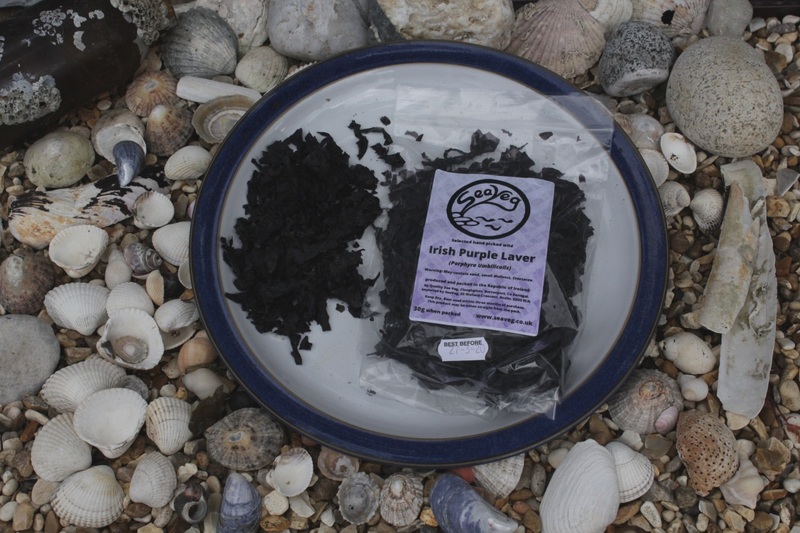 Irish Purple Laver : Porphyra Umbelicalis is a thin dark purple seaweed which grows on rocks. 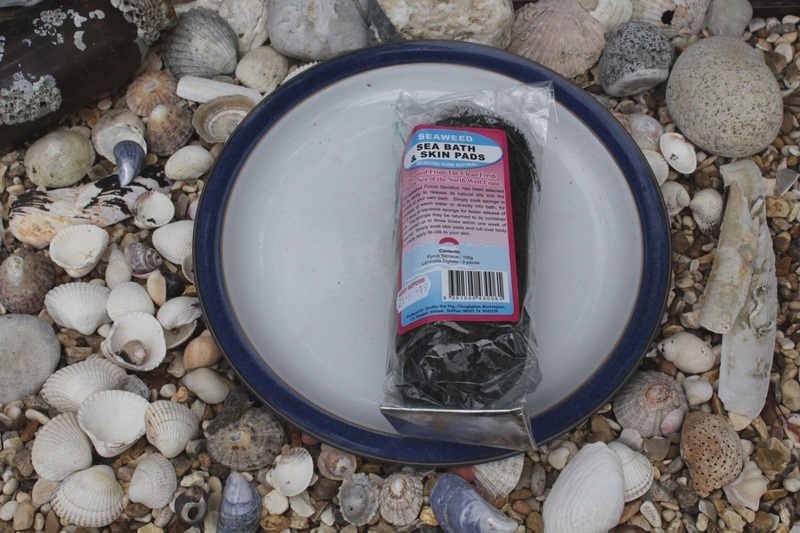 Commonly known as Sloke or Laver it can be eaten raw, straight from the pack. 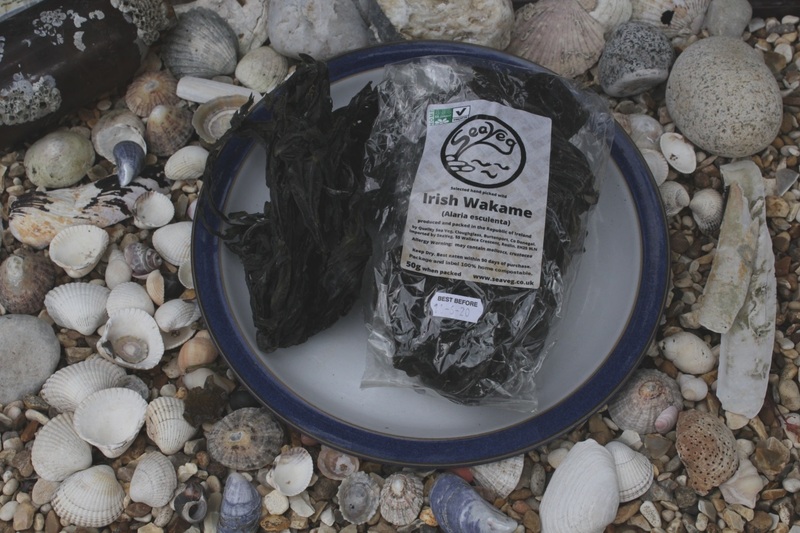 Irish Wakame :Alaria Esculenta is a brown seaweed very similary to the Japanese Wakame with a distinctive rib up the middle. Great for soups. Now also available as flakes. 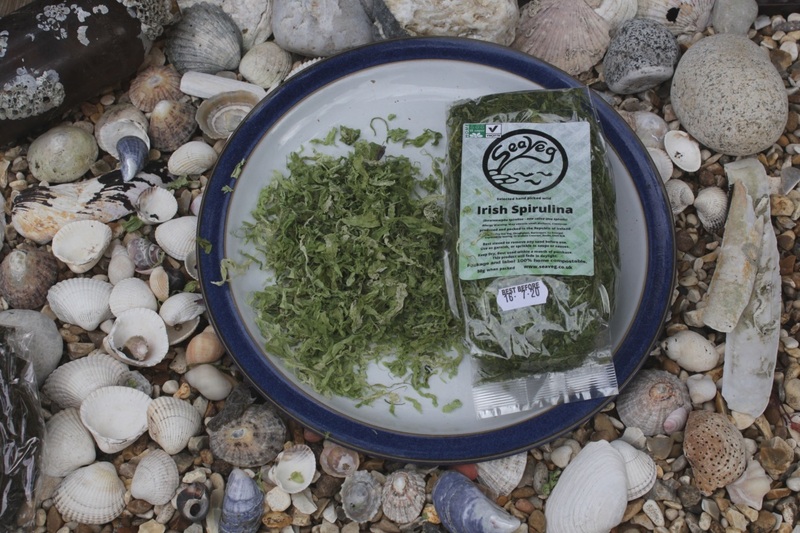 Irish Sea Spice is our most popular blend of fine chopped seaweeds for use as a stock or seasoning. 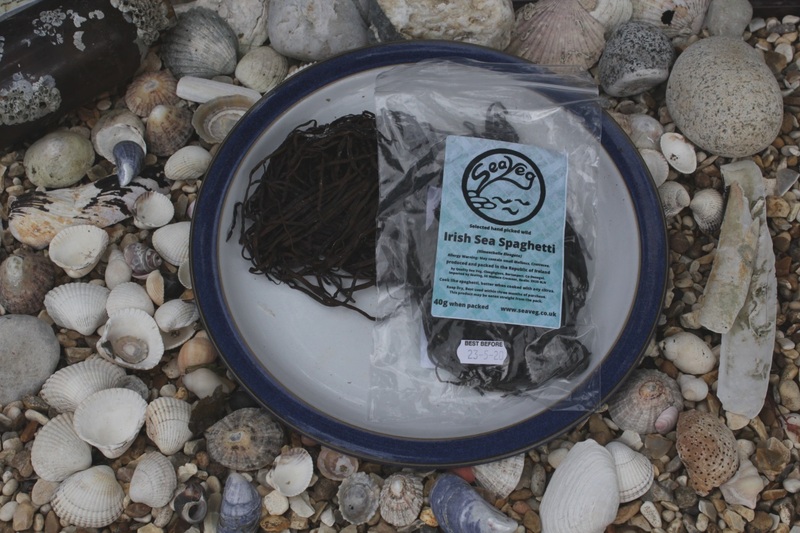 Our Irish Sea Bath pack contains serrated wrack which has Iodine and other minerals which can be absorbed by the skin. 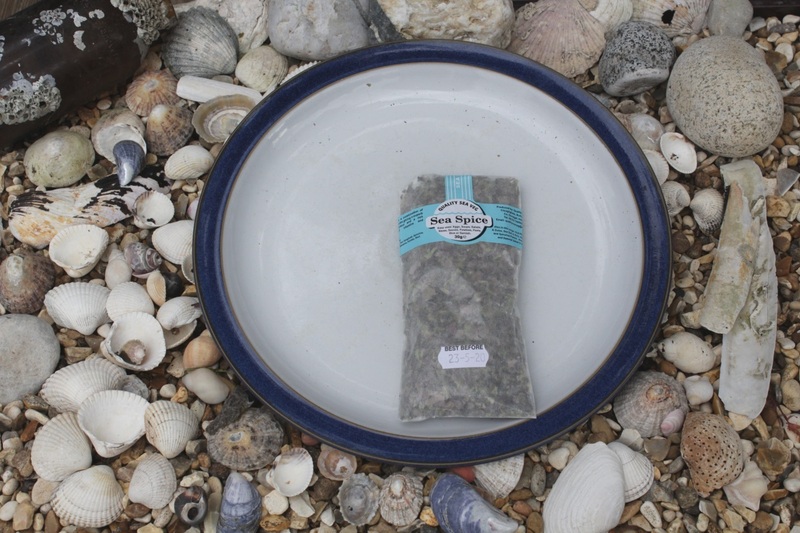 For a relaxing seaweed bath.